Set in Minnesota in the 1980s, Regression tells the story of a man who is arrested and accused of having abused his daughter. Although he doesn’t remember anything from the event, he pleads guilty. With the help of a psychologist, he’ll relive those moments and eventually accuse a policeman of having participated in the crime. Meanwhile, the local media hints the possibility that everything could have been a satanic cult’s doing. 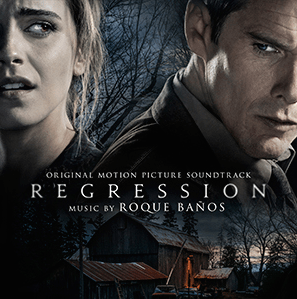 The movie soundtrack of Regression will be released on October 23, 2015 by Lakeshore Records.